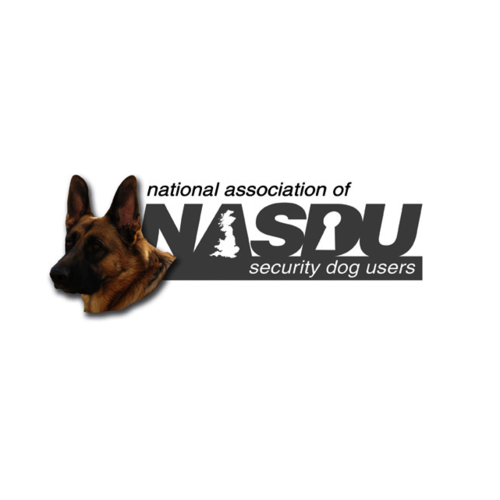 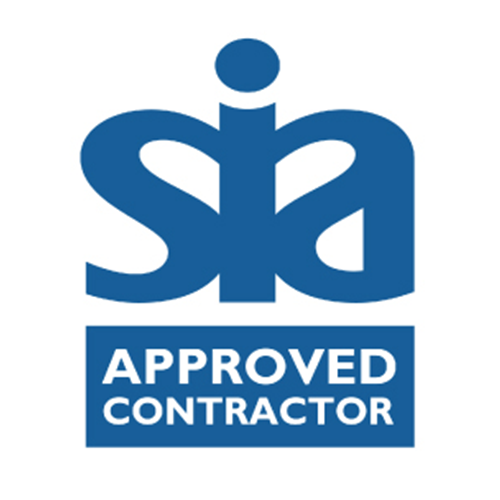 The Approved Contractor Scheme (ACS) has been designed by the Security Industry Authority (SIA) in consultation with representatives from across the industry, its main objective is to assist and raise performance standards in the Guarding Services sector and the company will be audited annually on regular basis to assure the constant delivery of quality service. 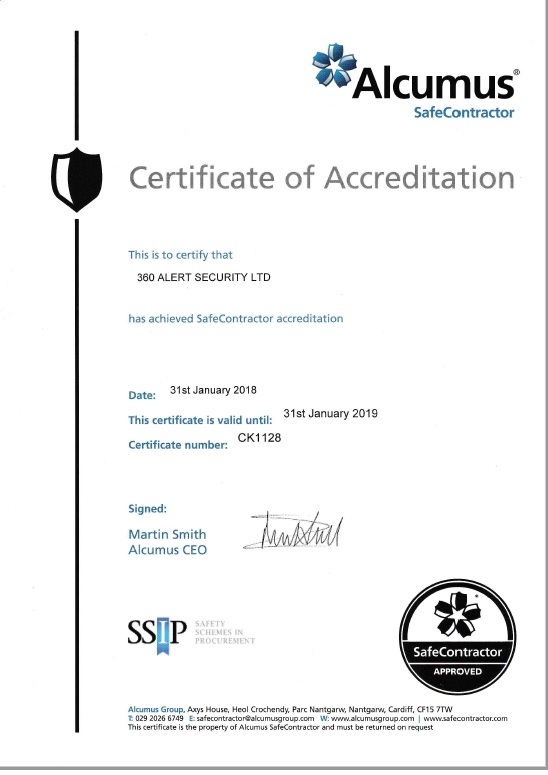 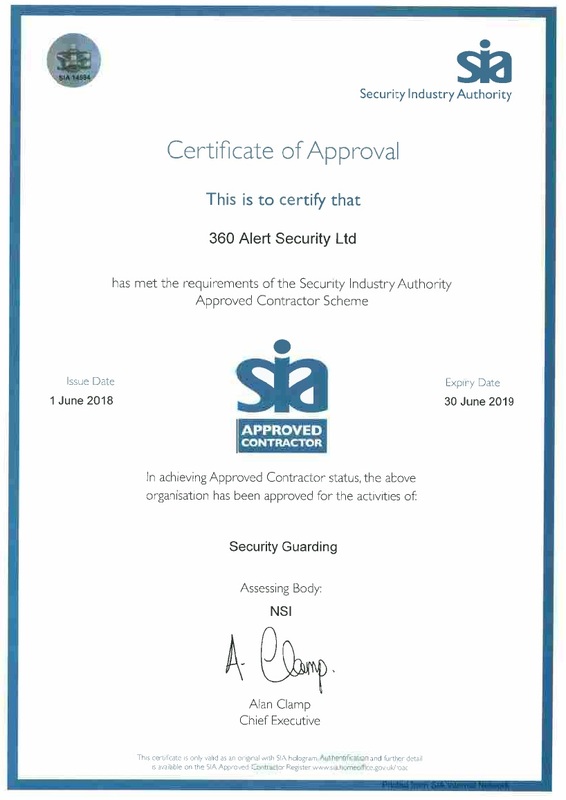 360 Alert Security LTD, after rigorous checking and audits successfully achieved the accreditation with a very high score and have proven to operate above and beyond standards. 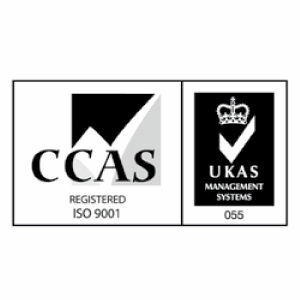 ISO 9001:2015 specifies requirements for a quality management system when an organisation needs to demonstrate its ability to consistently provide products and services that meet customer and applicable statutory and regulatory requirements, and aims to enhance customer satisfaction through the effective application of the system, including processes for improvement of the system and the assurance of conformity to customer and applicable statutory and regulatory requirements. 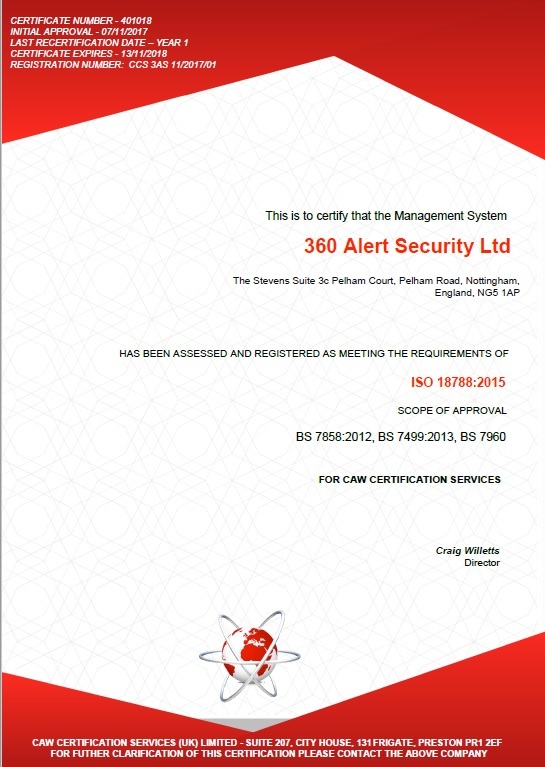 It provides the principles and requirements for a security operations management system (SOMS). 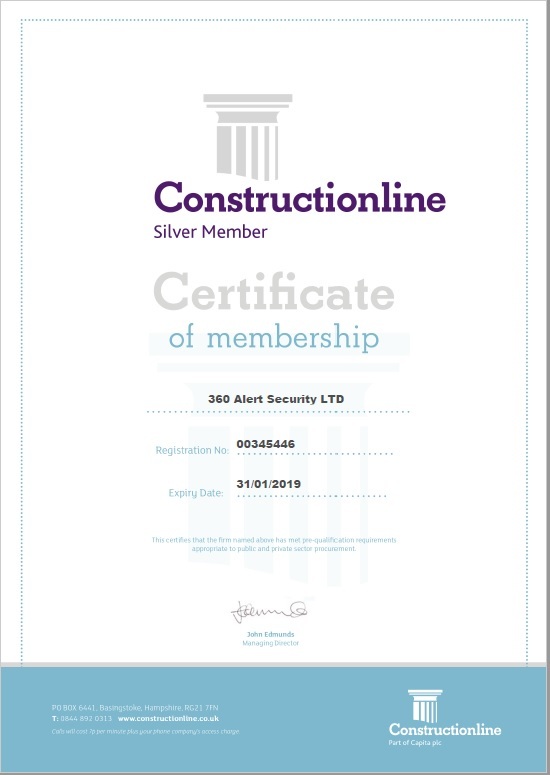 ISO 18788:2015 provides a business and risk management framework for organisations conducting or contracting security operations and related activities and functions while demonstrating a professional security operations to meet the requirements of clients and other stakeholders. 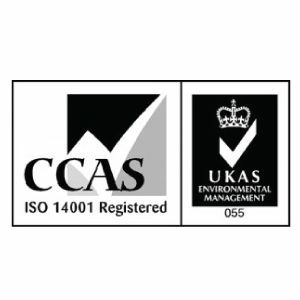 ISO 14001:2015 specifies the requirements for an environmental management system that an organisation can use to enhance its environmental performance. 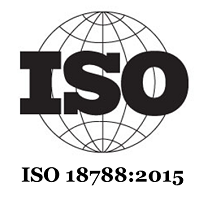 ISO 14001:2015 is intended for use by an organisation seeking to manage its environmental responsibilities in a systematic manner that contributes to the environmental pillar of sustainability. 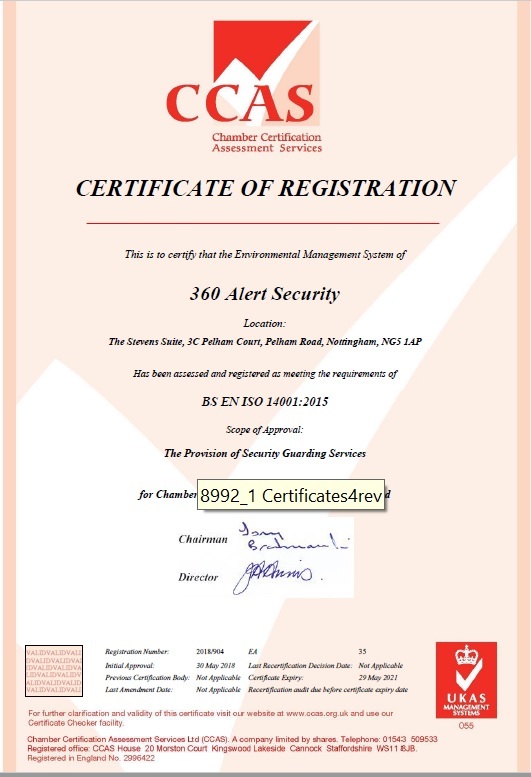 ISO 14001:2015 helps 360 Alert Security LTD to achieve the intended outcomes of its environmental management system, which provide value for the environment, the organisation itself and interested parties. 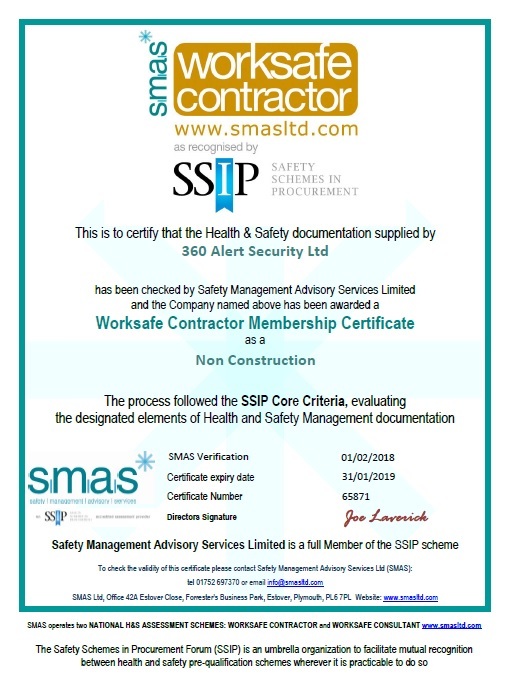 The health & safety accreditation service provided by Capita Supplier assessment services. 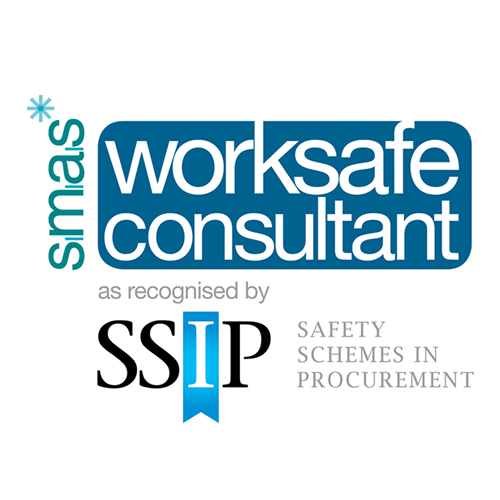 Acclaim Accreditation is the SSIP member scheme provided by Capita Supplier assessment services. 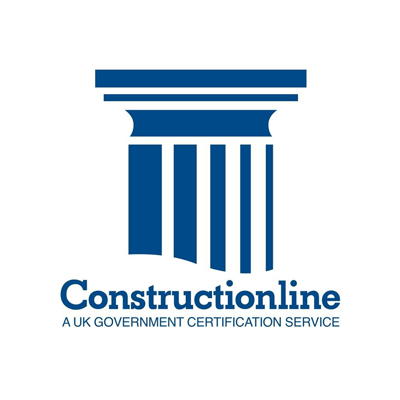 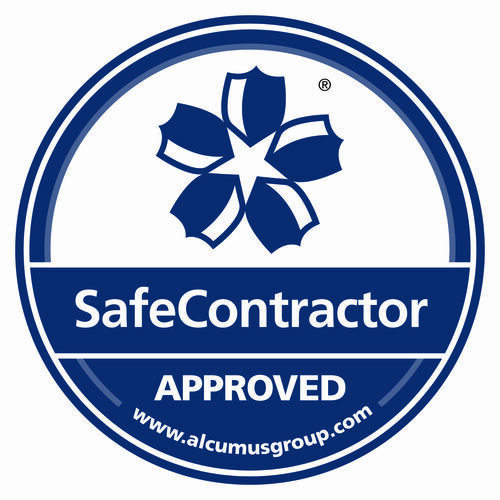 The SafeContractor scheme is a SSIP-approved health and safety assessment scheme for contractors who want to demonstrate that they're taking responsibility for their legal health and safety requirements. 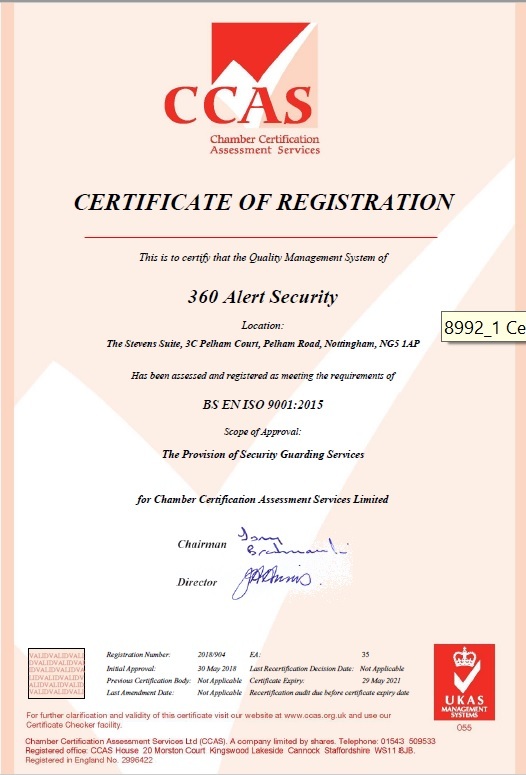 360 Alert Security LTD successfully achieved the accreditation with highest standards. 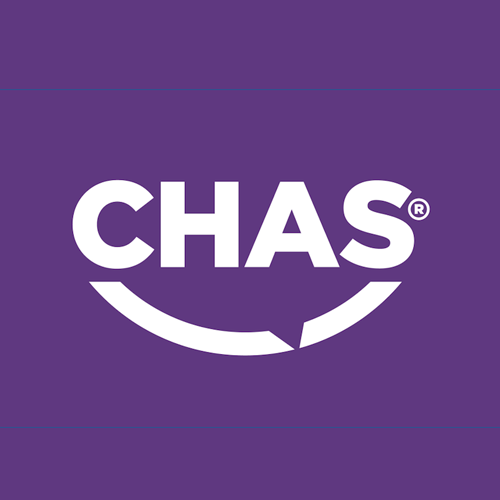 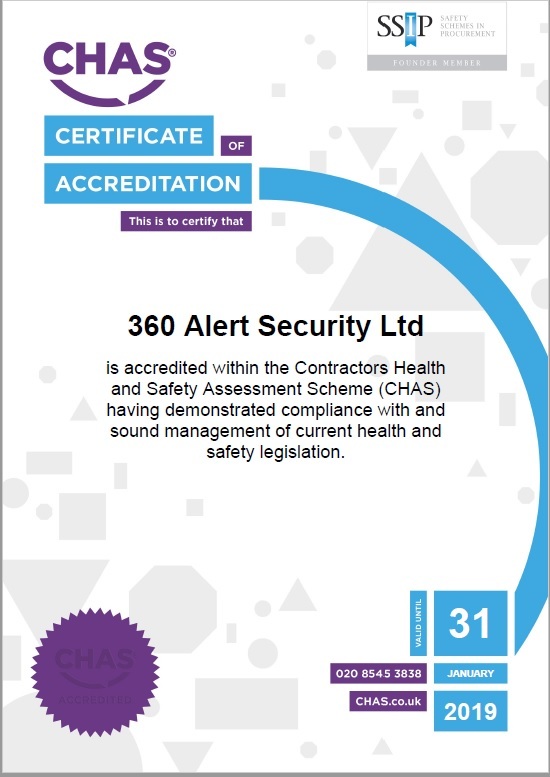 CHAS is a health and safety accreditation scheme for the construction industry, The purpose of CHAS is to help both buyers and suppliers in the assessment of health and safety competence, and 360 Alert Security LTD fully competent when it comes to Health & Safety.